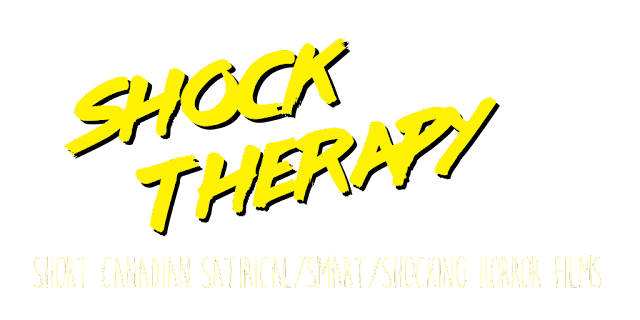 Behind The Scenes: Get Short "Shock Therapy" For Hallowe'en -Saturday October 13, 2018-Presented By CineVic Society of Independent Filmmakers. 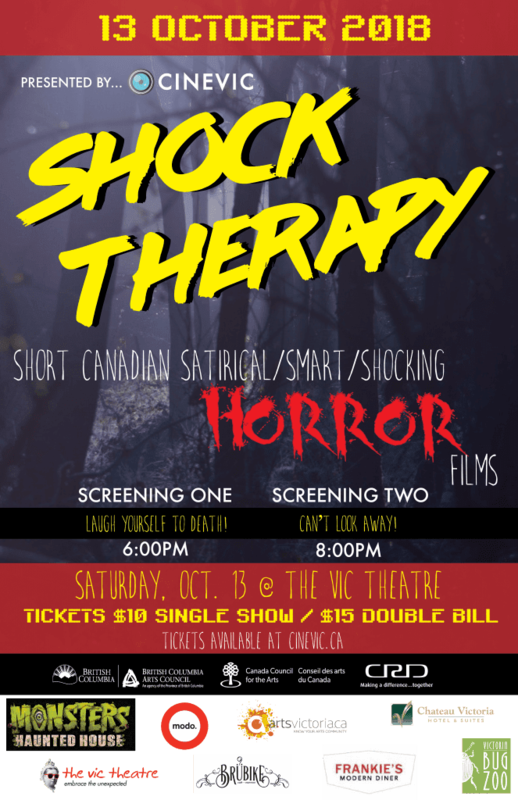 Get Short "Shock Therapy" For Hallowe'en -Saturday October 13, 2018-Presented By CineVic Society of Independent Filmmakers. I moved to Victoria three months ago and upon coming here I found that there is a big film community here. A few festivals have come and gone since I have been here, this one I noticed was happening this weekend and I like to give my support where I can. 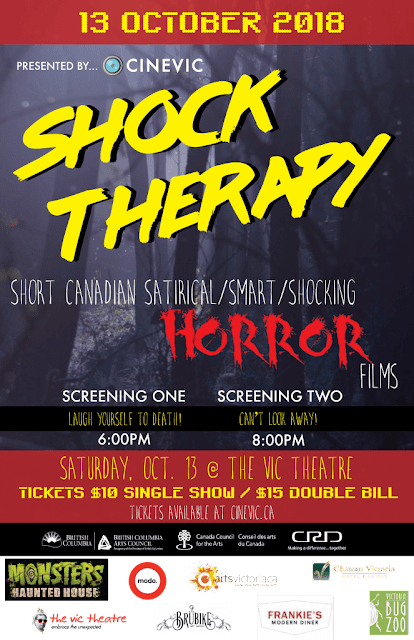 Join your friends from CineVic on Saturday, October the 13th, as we debut our brand-new horror film event, Shock Therapy: Short Canadian Horror! Shock Therapy will have two screenings: “Laugh Yourself to Death” which is full of horror comedy and "horror-lite" shorts, and “Can’t Look Away” which will be full of scarier shorts and is intended for a more mature audience. Read more about each screening in the screening section below. A blood splattered horror-comedy that knows relationships can be messy, and sometimes a new coat of paint is needed to fix it. Sofie and Dennis need an affordable place to live that will allow their two dogs, and are forced to consider one inhabited by an unwanted guest. A man is haunted by his cell phone and things take a nightmarish turn. A shy teenager falls in love with the strange new girl at school, who always wears a mysterious red backpack. Wanna-be-Instagram-famous Opal talks about life with her slightly odd roommate Cassandra. It really is hard to find cheap rent these days. Set in the 90s, FWD follows two twenty-something women who face the consequences of not forwarding on a chilling chain e-mail. 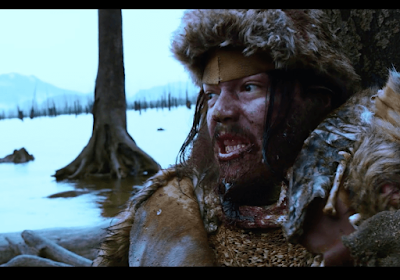 BESTIA follows the lone survivor of a disaster as he awakens on a deserted beach. It becomes clear that there are more dangers lurking in the woods than a hungry beast. After a mysterious incident, Sam goes desperately in the search of Laura, following the lead of the person who took her away from him. A woman arrives at an AirBnB which holds a horrifying secret. 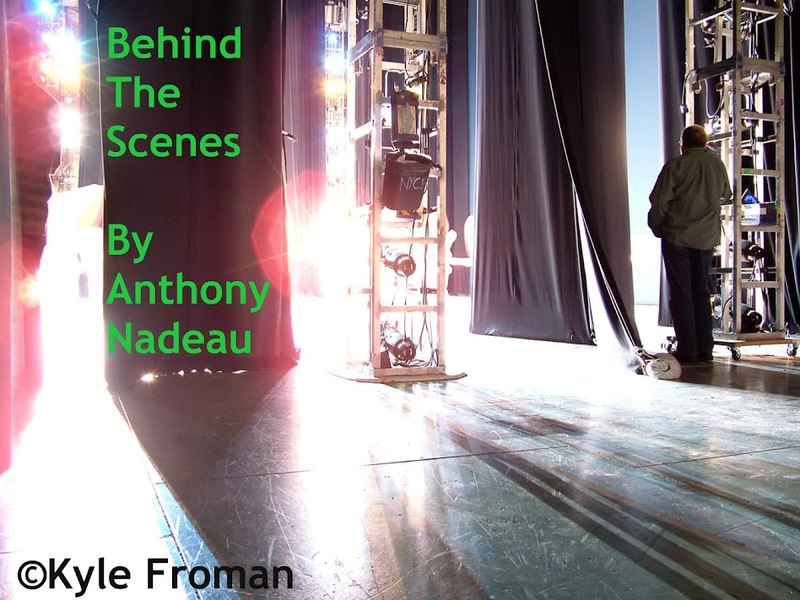 A man finds himself caught in a precarious situation between two women when his web of lies unravels. A short film with shades of noir, suspense and horror. It’s the summer of 1937. Something is living in the corn field. Young Ida doesn’t know what it is, but it seems to understand her better than anyone else on her uncle’s farm.